Geared for teens (ages 14-18), the money personality cards are used like money management games. Money Habitudes for Teens is often used in high school classes (economics and personal finance, psychology, business, history, etc. ), after-school and youth programs like 4H, as well as job readiness seminars and life skills seminars. 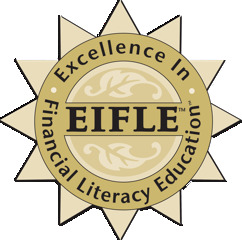 The cards are part of the Money Habitudes high school financial literacy curriculum which won a 2012 Excellence in Financial Literacy Education Award from the Institute for Financial Literacy. Effective money management is really about making choices, balancing impulsive behavior, seeking acceptance, avoiding rejection and feeling empowered to plan for the future. The positive way the cards present these issues help teens develop a healthy relationship with money so they are able to use their financial skills more successfully to manage money now and in the future. They can be used in conjunction with courses in financial literacy, couples/family counseling, career development and life and relationship skills. To use the Money Habitudes deck of cards, you simply complete an easy sorting process that takes less than 15 minutes. Interpreting and discussing the results can take just a few minutes or may be structured from 10 minutes to many hours. At a glance, you will get an easy-to-understand but powerful understanding of the user's money personality. By using the interpretation cards, you will gain valuable clues about thoughts, feelings and patterns of behavior. Are easy to learn and easy to teach. Are interactive and make for a welcome alternative to lectures, workbooks and PowerPoint. Get beyond budgets to begin important conversations about the interaction between lifestyle, values and finances. 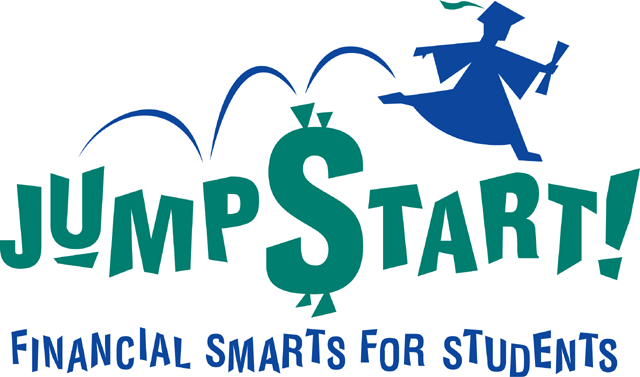 Complement other programs (e.g., budgeting, communication skills, debt reduction, etc.) and can be used as an icebreaker, integrated module or standalone activity. 3 blue cards: One side has Thinking Points/Discussion Ideas and the reverse has sorting cards for playing Money Habitudes solitaire. 1 green card: One side has directions to play Money Habitudes solitaire. The other side has questions for additional discussion and taking next steps. 8 yellow interpretation cards for understanding the six Habitudes and what they may mean. Each Habitude has its own interpretation card which includes a motto, a description of how others may see a person with that Habitude and typical advantages and disadvantages associated with that Habitude. On the back of each card are suggestions for next steps. 54 white statement cards - Each of the six Habitudes has nine corresponding cards. Each is coded on the back with a colorful picture to identify the Habitude with which it is associated. Best results come from using one deck of cards per person so everyone participates and gets his or her own money personality assessment. Therefore, use 10 decks for a class of 10 people. The durable, laminated cards can be used over and over. Money Habitudes is endorsed by the Institute of Consumer Financial Education and included in the national Jump$tart Clearinghouse.